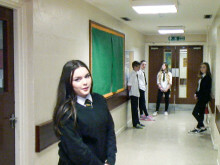 Moray pupils create a film to help new intake make the step up to secondary education. Students and staff at a Moray high school have produced a ten-minute film shows pupils defining what key elements of GIRFEC – such as Safe, Healthy, Active, Nurtured, Achieving, Respected, Responsible, Included ( SHANARRI for short), looks like to them. 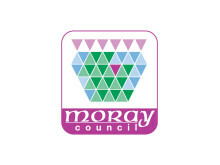 The film is being used to help transition from P7 to S1 and is being used in secondary schools in Moray. Getting it right for Every Child’ or GIRFEC, is a national policy to help all children and young people grow, develop and reach their full potential. 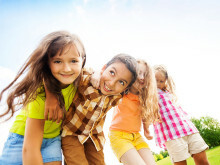 Its focus is to improve outcomes for children and their families based on a shared understanding of their wellbeing. It puts children and young people at the heart of everything we do.